Great sports teams clarify their strategy for achieving their goals. They then implement the strategy with the right people in the right way. Such teams are made up of people who have similarity of spirit and diversity of strengths. They have people who demonstrate the desired character and skills required to deliver the goods. Great teams have the right blend of people who demonstrate the following qualities. Such people have strong personalities. They also have the professional skills required to control the game. Such people consistently deliver high professional standards. They ensure the team always delivers 8+/10. Such people demonstrate both consistency and creativity. They add that touch of magic that enables the team to achieve its goals. Great teams aim to achieve this blend. They then aim to co-ordinate people’s strengths to develop a strategy and style of play that consistently delivers success. Sometimes this is challenging, because every team is looking to recruit such personalities. The team’s leaders aim to attract and get the best from players, however, by building a certain kind of culture. They aim to build a positive culture in which motivated people can achieve peak performance. Great teams in many different fields follow this approach. They set a clear strategy and ensure that things are under control. 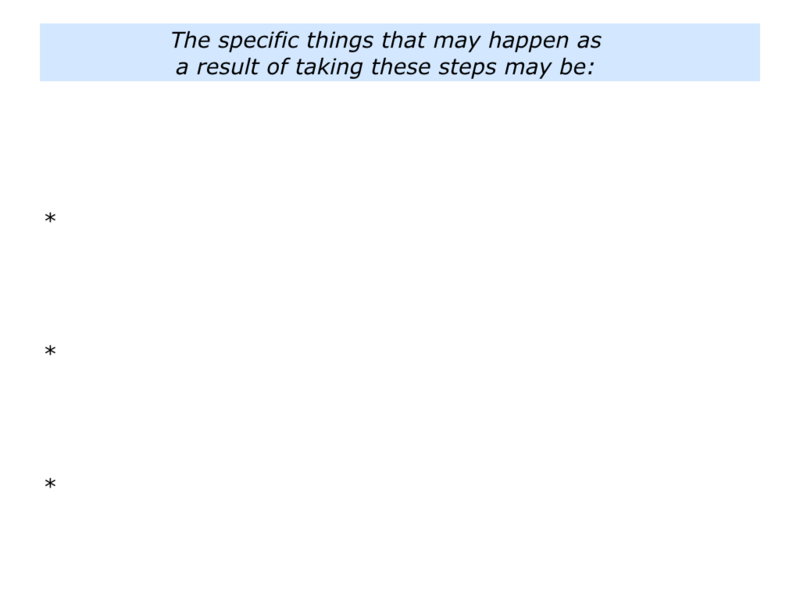 Leaders in knowledge organisations do this through managing by outcomes, however, rather than managing by tasks. Such leaders often take the following steps. They communicate the team’s purpose and picture of success. They communicate the principles that they would like people to follow to achieve the picture of success. They also explain the reasons for these guidelines. They manage by outcomes, rather than by tasks. They encourage people to build on their strengths, perform superb work and achieve the picture of success. Great teams follow these principles in their own ways. One thing they have in common, however, is they have people who provide the right blend. Such people are able to take control, be consistent and, when appropriate, also be creative. 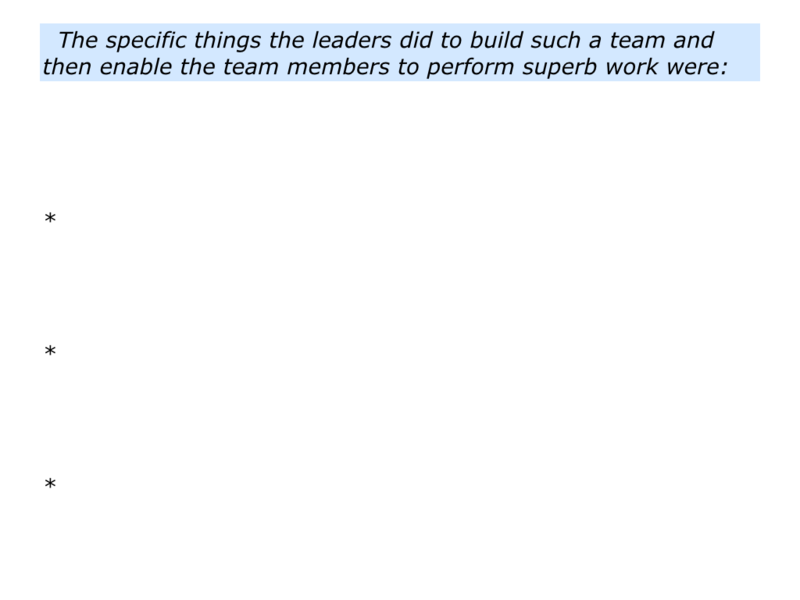 Looking back, can you think of a team you have admired that demonstrated these characteristics? This could be in sports or any other field. If you wish, try tackling the exercise on this theme. This invites you do the following things. 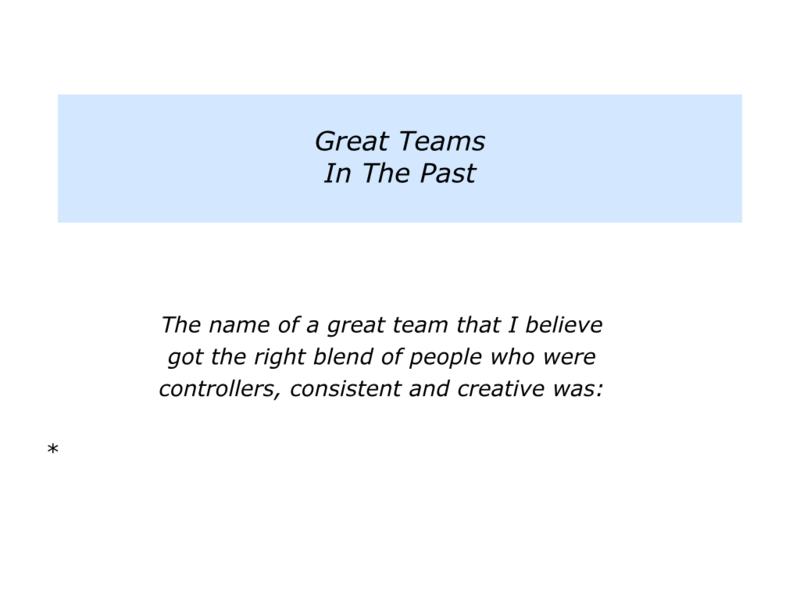 Describe a team that you believe got the right blend of people who were controllers, consistent and creative. 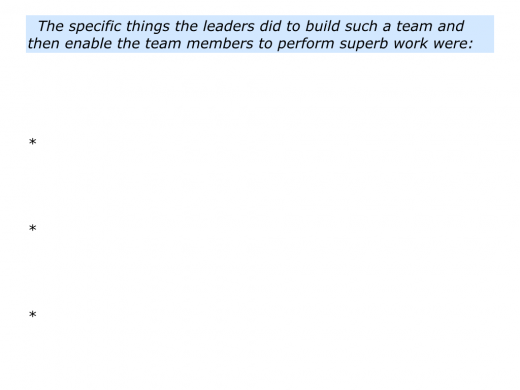 Describe the specific things the leaders did to build such a team and then enable people to do superb work. Great sports teams have a clear strategy for taking control of games. They complement this by having players who have the personal and professional attributes required to take control on the field. During the 1980s I worked with soccer managers and also the youth academies of their teams. The Holy Grail of recruitment was finding young players who had the personalities and potential skills to become leaders. Such players could provide both the physical and psychological spine for the team. We looked for strong personalities who could fill the positions of goalkeeper, centre backs, central midfielders and striker. 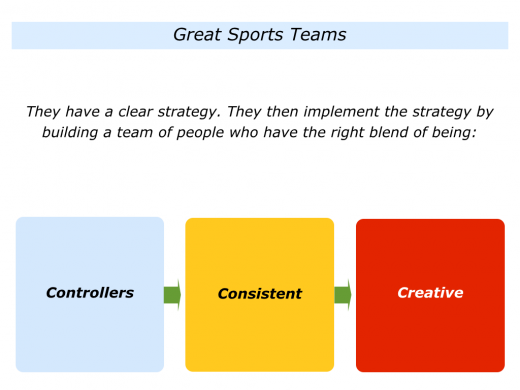 Great teams settle on the strategy that they believe will enable them to control games. They outline the outcomes to deliver and the principles they want people to follow. They have people who can make good decisions within these parameters when involved in the action on the field. The New Zealand All Blacks rugby team took this approach when shifting their culture. 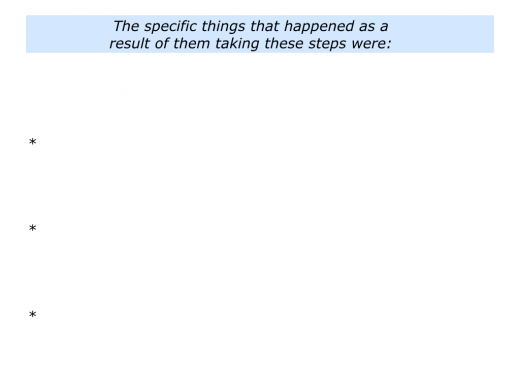 The steps they took are described by James Kerr in his book Legacy. The team were used to winning. Suddenly they faced an unprecedented crisis, however, after falling at the semi-final stage in tournaments. The All Blacks responded by clarifying and pursuing a compelling purpose. Honouring the past, they aimed to set an inspiring example for future generations. They aimed to become what Jonas Salk called ‘good ancestors’. James explains this also called for developing a different culture. The old model of having a long chain of command – reinforced by constant supervision – failed when the players were called on to make key decisions. The All Blacks created a culture in which people were clear on the desired outcomes. The leadership team aimed to create leaders at every level, rather than just followers. 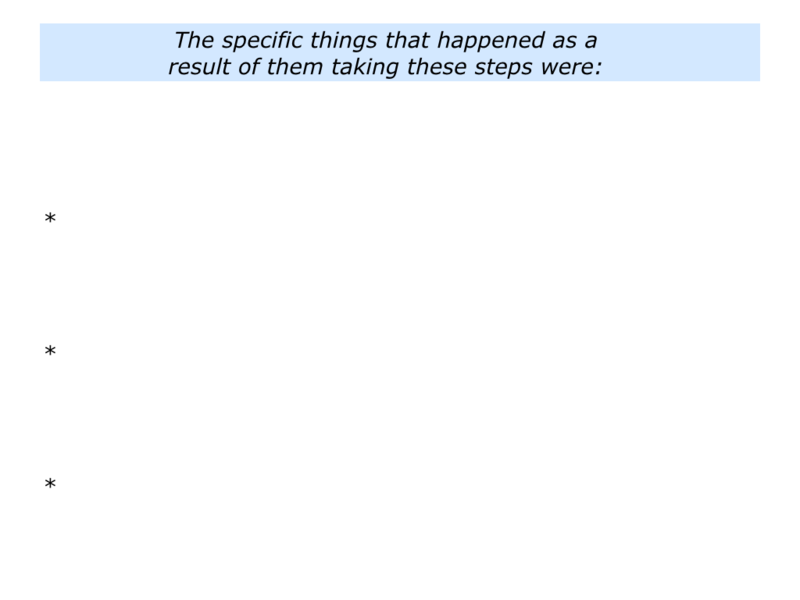 People were then encouraged to take responsibility for implementing their parts of the strategy. They were also enabled to make decisions that contributed towards achieving the desired outcomes. 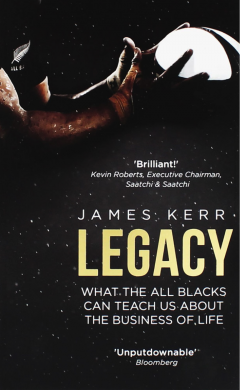 James Kerr describes how the All Blacks implemented the right strategy with the right people in the right way. They selected for character, involved people in co-writing the purpose and nurtured leaders across the group. Great teams have many people who consistently deliver high professional standards. 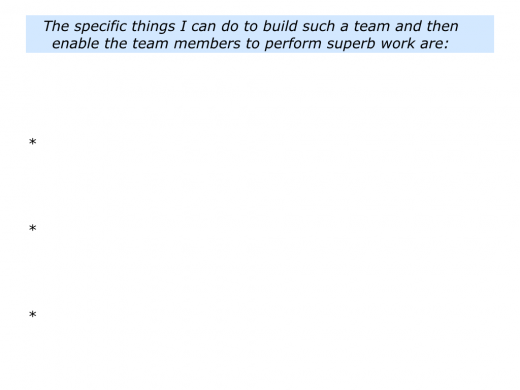 They implement their parts of the strategy and ensure the team always achieves 8+/10. Looking back on your own career, can you recall people who have demonstrated these qualities? They are soul players who embody the spirit of the team. They do the right things every day and make sure the engine keeps running. Good leaders believe in encouraging such people. They set aside time to meet with them individually and explore what is happening in their world. They help the person to doing satisfying work, keep developing and achieve their professional goals. Great teams make sure around that two-thirds of their team are consistent players. One soccer manager I worked with, for example, took over a team that performed brilliantly one week but failed miserably the next. He brought in several experienced players who immediately improved the team’s level of consistency. These people provided the platform for helping the team to achieve success. Great teams have people who provide the creativity required to help the team to reach its goals. Such people consistently deliver high professional standards, rather than seeing themselves as being above such matters. When appropriate, they then add that touch of magic that delivers the goods. 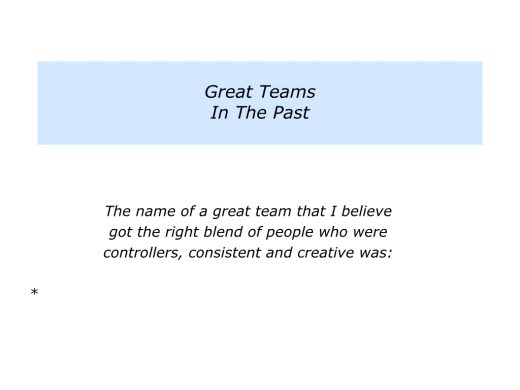 Great teams often have around one-third of their team made up of such people, but talent brings obligations. It is vital for them to encourage the other team members and also act as positive models. Looking at the creative people, which of them would you rehire? Make your decisions. Then make clear contracts with them about making their best contributions to the team. To follow the team’s principles and required professional standards – otherwise they will make their own rules. To be highly professional in their work and in their interactions with other people – both colleagues and customers. To build on their strengths – whilst managing the consequences of their weaknesses – to make their best contributions towards achieving the team’s goals. 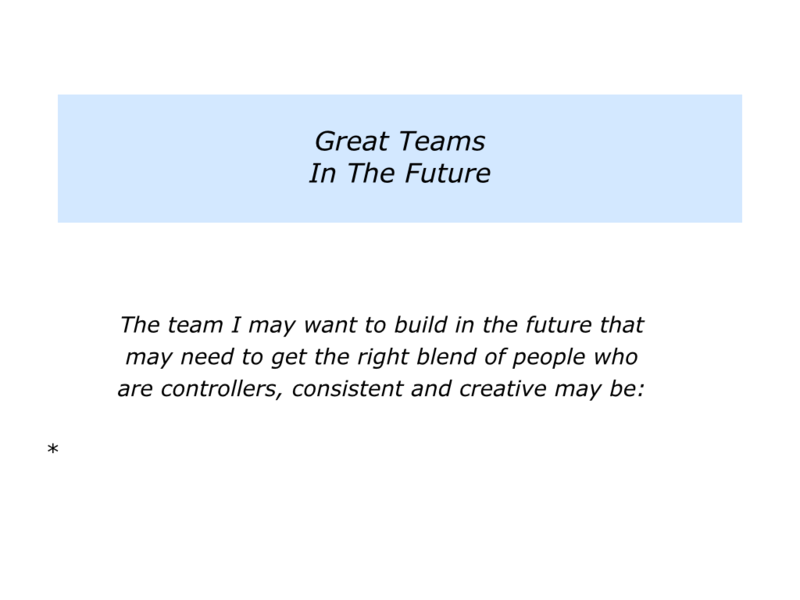 Looking to the future, imagine that you want to build a great team in your chosen field. After clarifying your strategy, you want to get the right blend of people who are controllers, consistent and creative. How can you make this happen? 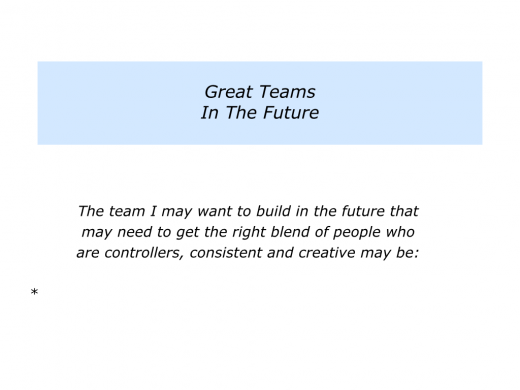 Describe a team you may want to build in the future in which you want to get the right blend of people who are controllers, consistent and creative. 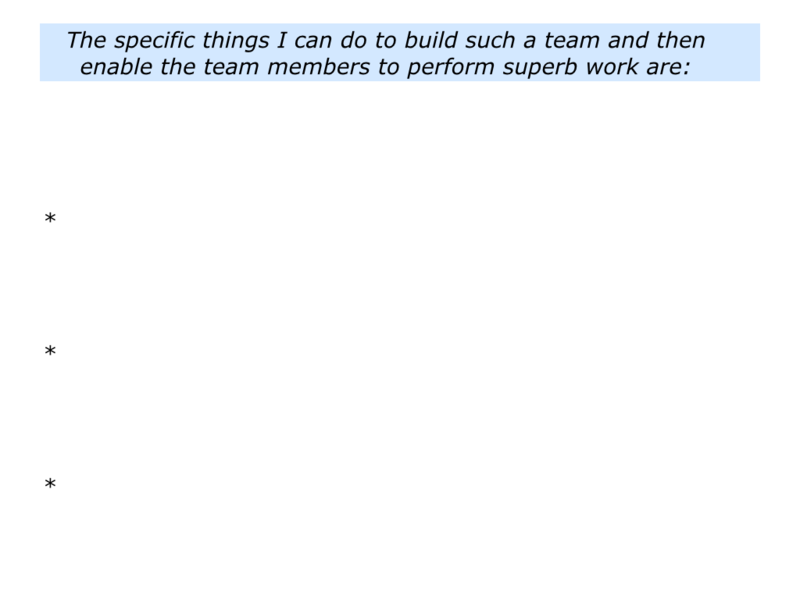 Describe the specific things you can do to build such a team and then enable people to do superb work. 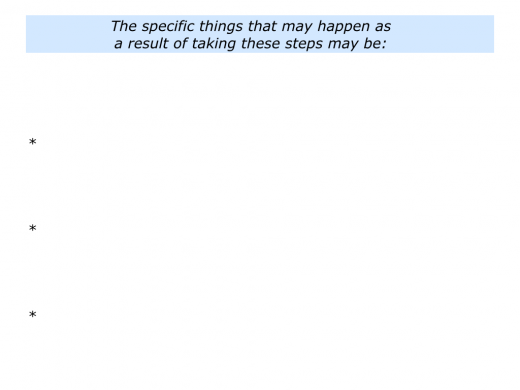 Describe the specific things that may happen as result of taking these steps.